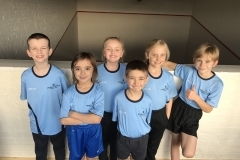 We would like to say a very big thank you to Mr Anthony Salts for organising a brand new set of sports kit for us. 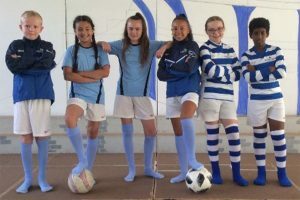 You can see Bailey, Thea, Lydia, Rhianna, Maisie and Badru proudly modelling the new track suit, football and rugby/hockey kits! 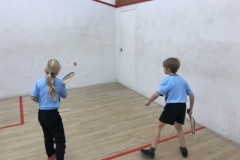 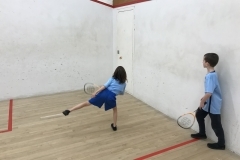 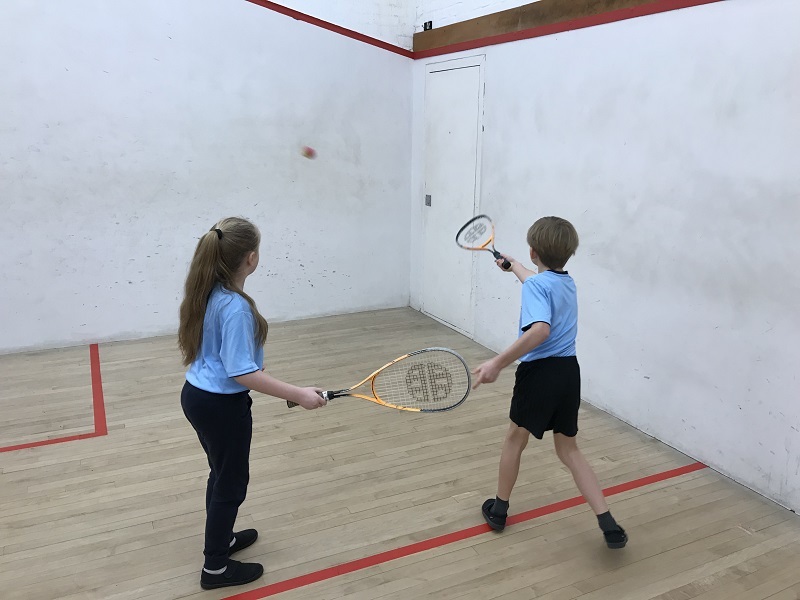 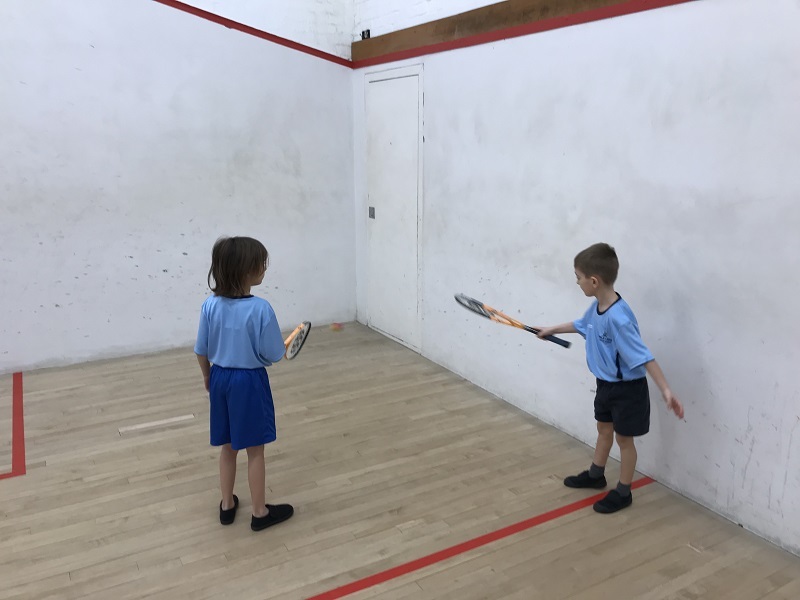 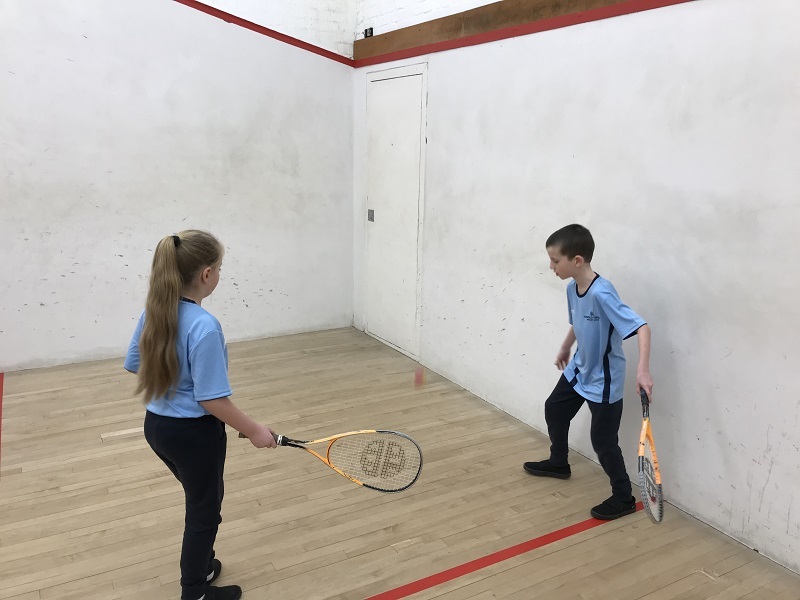 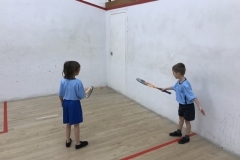 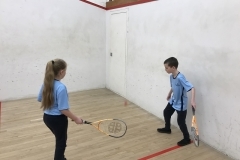 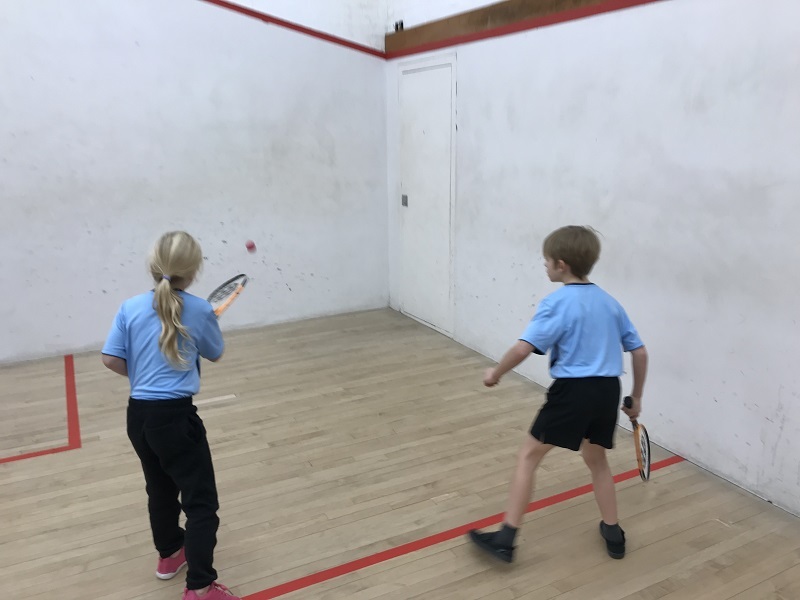 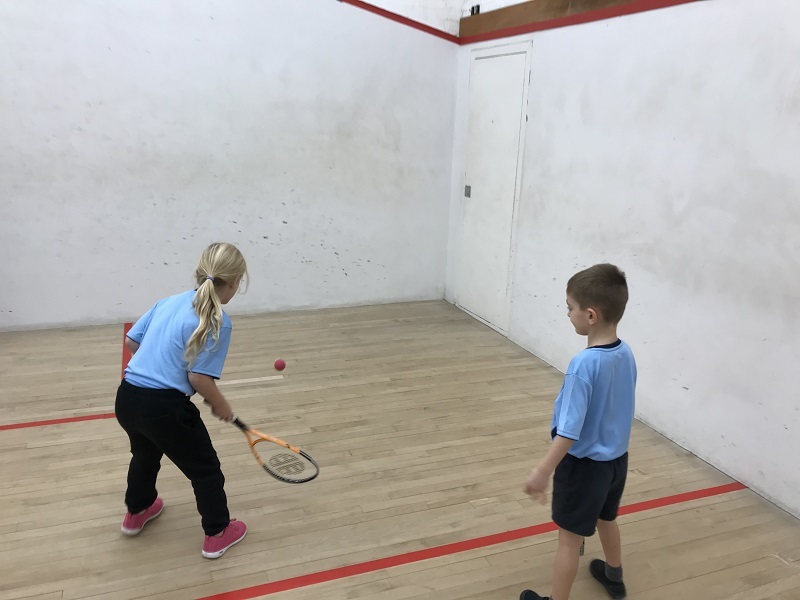 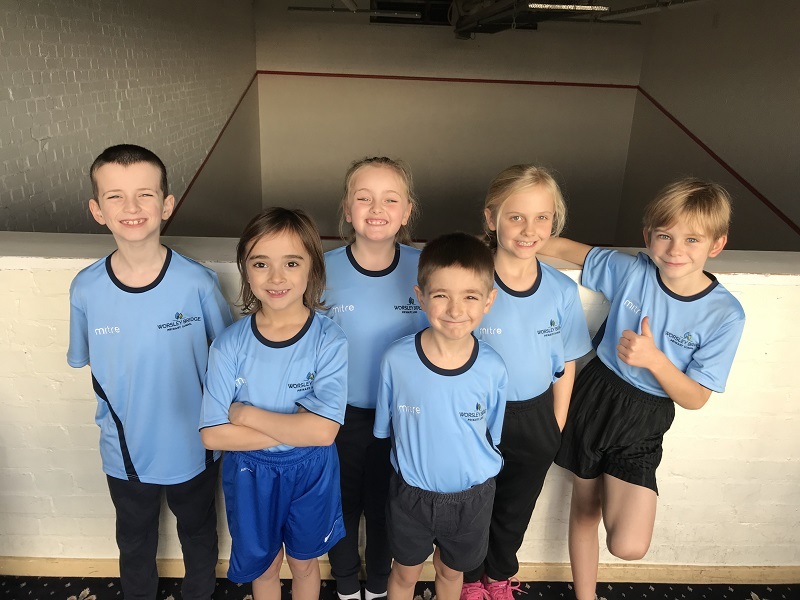 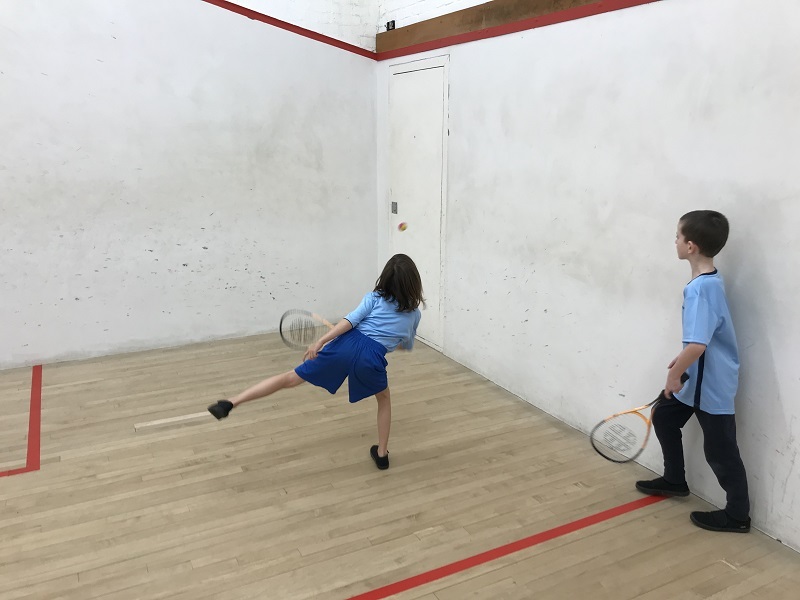 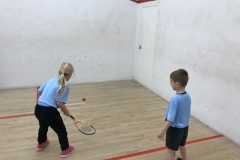 Sport at Worsley Bridge has really progressed well this year and we are really pleased with the choices we offer our children and how we have seen their confidence and fitness levels grow. 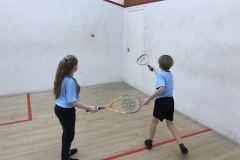 Next year we hope to enter even more competitions so we can win a trophy or two!